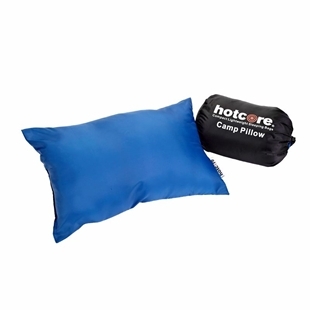 This regular length, Hotcore Hotcore T-300, sleeping bag is ideal if you are looking for a hooded tapered sleeping bag that is rated to -20°C. 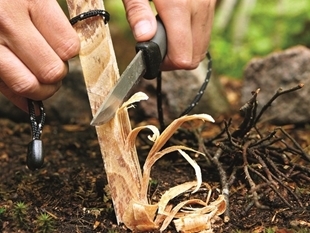 The Hotcore T-300, sleeping bag features 300g/m sq. - plus Critical Layer Construction of TrueLoft insulation, with a 75D polyester Diamond rip-stop shell. Tapered shape and insulated hood for thermal efficiency – better at keeping you warm! Hotcore™ sleeping bags are lightweight and compact sleeping bags for the recreational backpacker, camper, and world traveler. Hotcore™ uses TRUELOFT™ micro fibre insulation that traps more warm air between its micro fibers than traditional insulations with the same loft, giving you a warm sleeping bag in a compact and lightweight package.